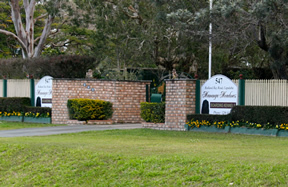 The place where families bring their loyal best mate for professional care & attention. We offer our clients a truly unique boarding experience where our guests that are doggy friendly get the opportunity to play all day in a dog off leash style of boarding environment. We invite inspection during our opening hours where our staff members will proudly show you around and discuss your dogs boarding needs.